The Men of St. Joseph helps men learn to practically apply their faith within their roles as husbands, fathers, and friends. 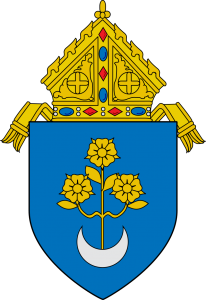 The Knights of Columbus, founded by Ven. Fr. 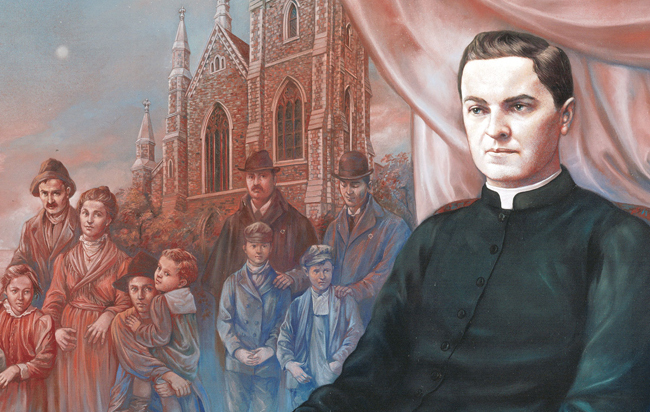 Michael McGivney in 1882, is the world's largest Catholic fraternal service organization. 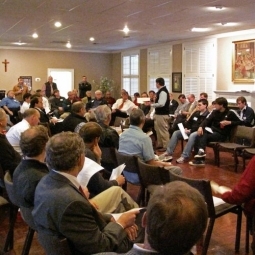 The St. Ignatius council 15247, founded in 2011, meets in Activity Room, at 6:30 p.m., on the first Wednesday of the month, with the exception of summer months. 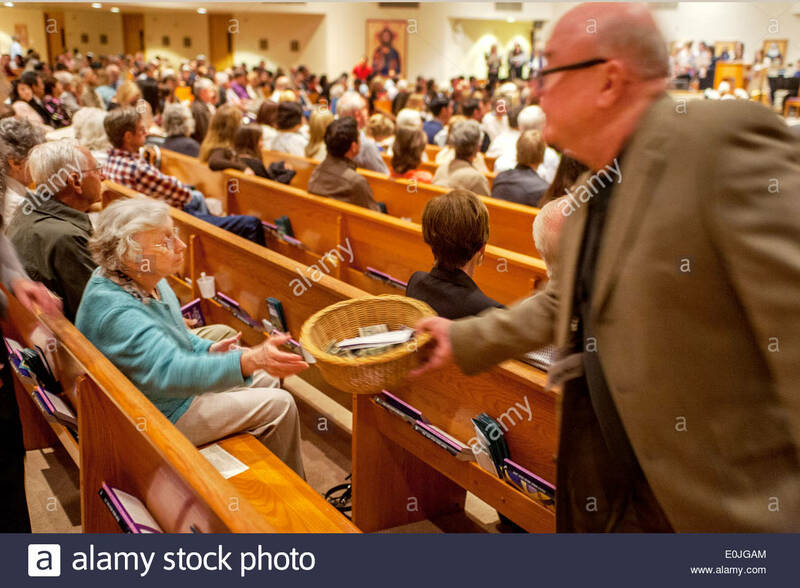 Ushers greet and direct parishioners, distribute worship booklets, and assist with the collection of the offering during Mass. 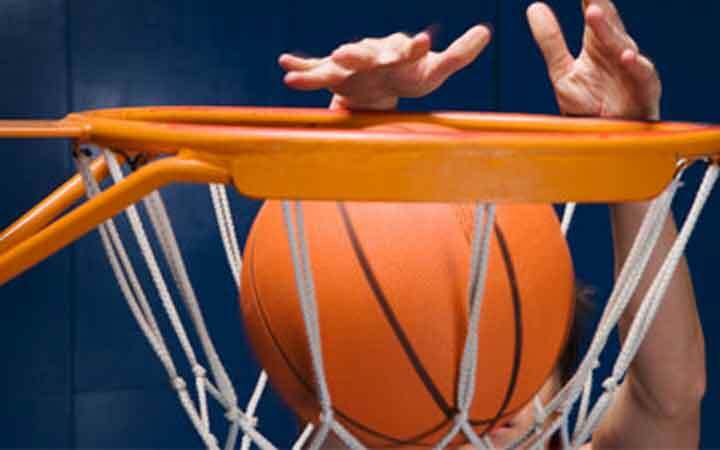 Join us in the gym for fellowship and basketball. Open to adult men 25 years, and older; parishioners and invited guests.